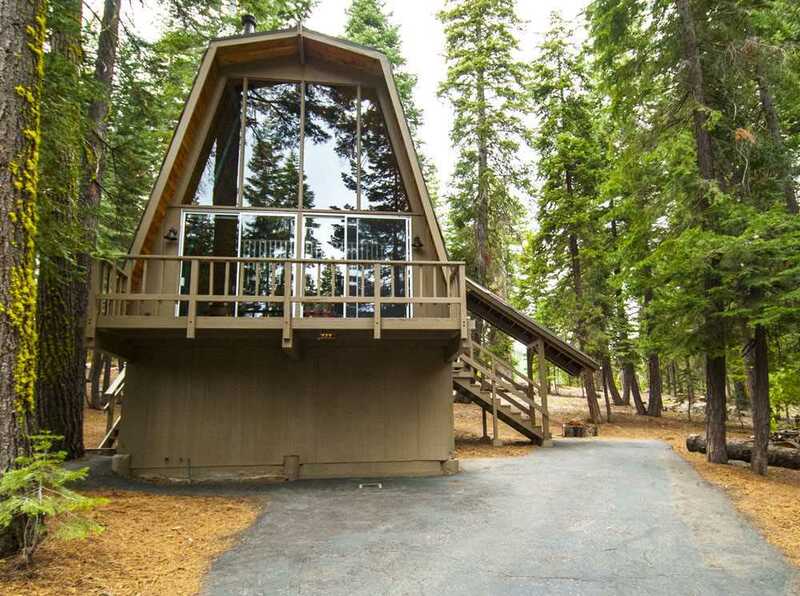 Great location, close to Tahoe City plus the trail to Paige Meadows is just out the door. This remodeled home offers vaulted/exposed beam ceilings, a gourmet kitchen and quiet setting. The main level has a beautiful rock entry floor, two bedrooms, hall bath, kitchen and open living area. Upstairs has a large bedroom, hall bath and a loft - perfect for the kids. There is a large enclosed area off the kitchen for storage.